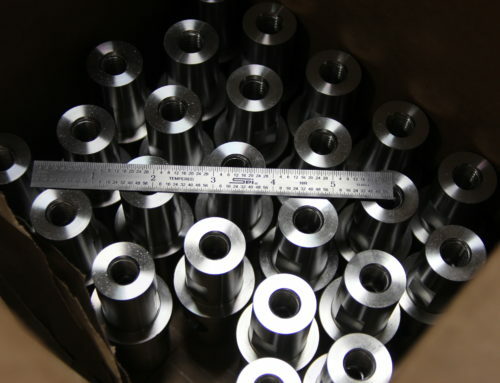 Short Run Manufacturing is an area that Lindsay Machine Works Inc. excels. 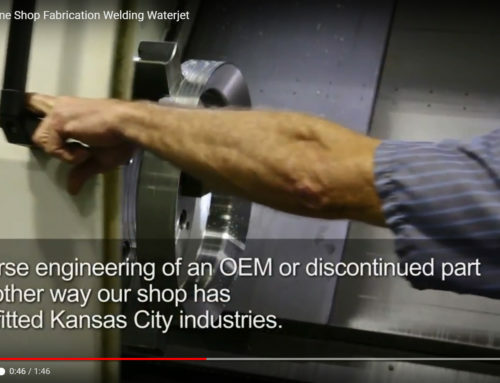 A local food processing plant hires Lindsay Machine Works Inc. to produce a routinely replaced assembly line part, machined from food grade stainless steel. 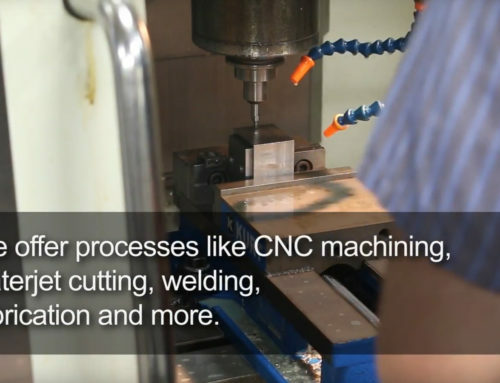 This part requires several separate operations, 3 types of CNC machining along with manual machining to finish. 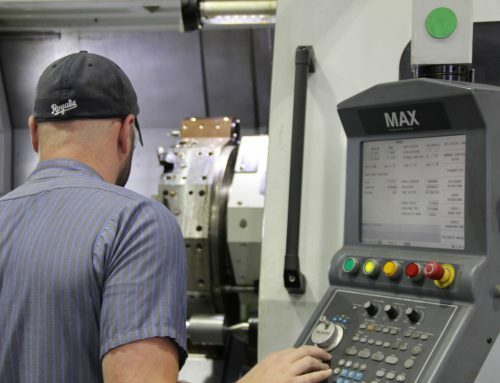 It begins as a stainless steel billet, which is first machined in the Hurco TM8 Lathe where it is faced in preparation for the next operation. The smoothed billet is taken to the Hurco VM 1 Mill where it roughs out the large counter-bore, after-which the part is taken back to the TM-8 where the counter-bore is finished. 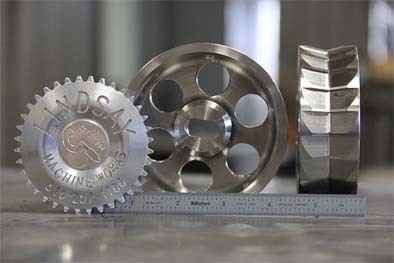 The part is then faced and the center is bore, along with the face groves around the center hole, and then it turns the outside diameter (OD), also in the TM-8. Now the part goes back to the Hurco TM-1 to mill the slot and to drill the through holes in the counter-bore. Now the part is cleaned and readied for the final operation in the Hurco VM10 4 Axis CNC Mill. The part is mounted and then angled grooves are cut into the outside diameter. 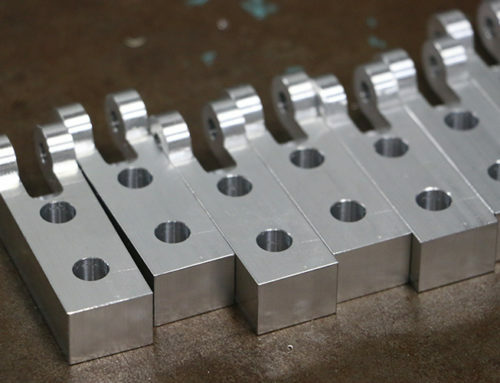 Once Lindsay Machine Works Inc. is finished processing this large order, the part is sent off to be chrome-plated for use in our clients assembly line.